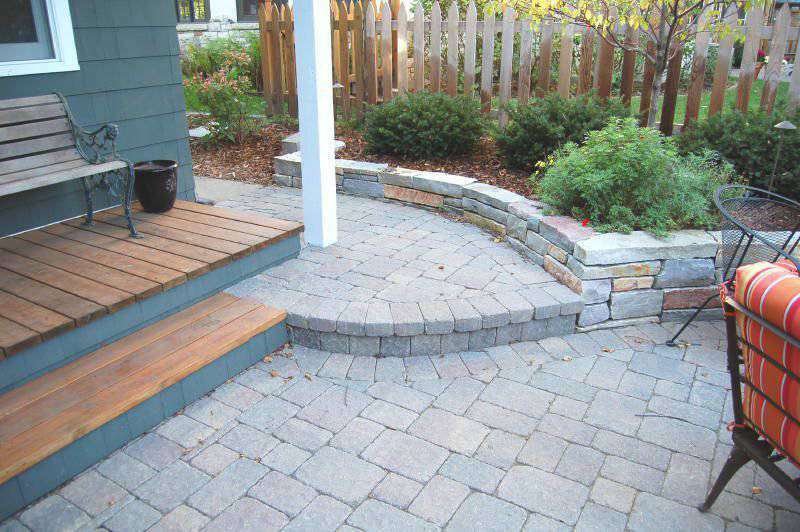 Wood and composite custom decks are a great way to compliment any hardscaping project. AJR Environmental offers complete deck building services to our customers and we only use the highest quality wood and decking materials such as Trex™ composite wood. Our design team can create custom projects ranging from a small walk out, balcony, or landing to large and elegant custom decks that blend into the rest of the home and landscaping. Our team will handle everything for your project including acquiring necessary permits and selecting the right materials for your lifestyle.